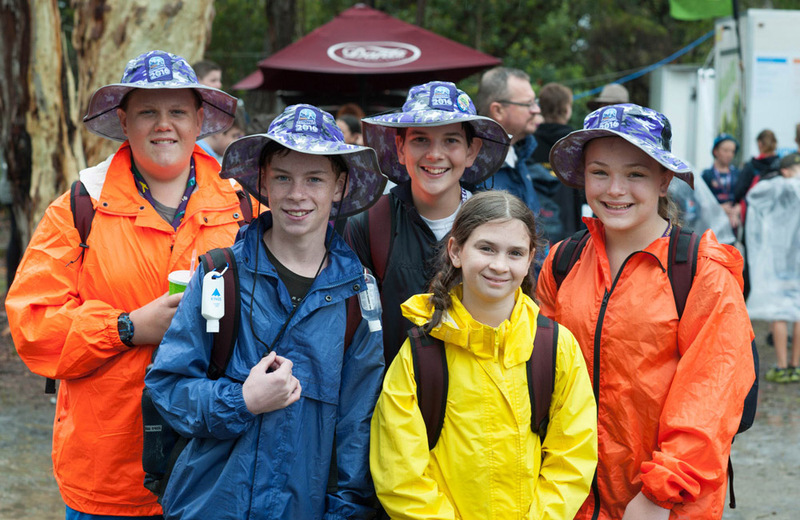 The Australian Jamboree is Scouts Australia’s largest event. 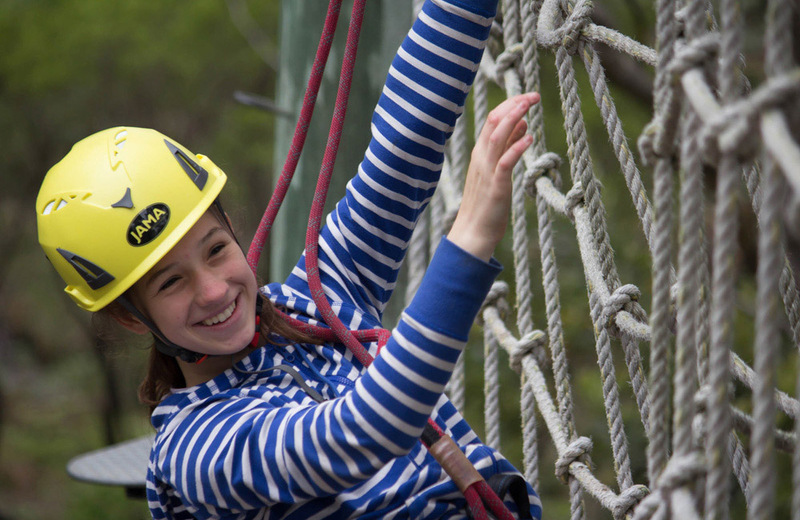 Held every three years, it regularly attracts around 10,000 Scouts, Venturer Scout helpers and Leaders. 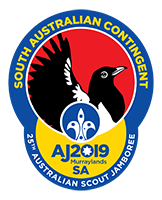 The 25th Australian Jamboree ‘AJ2019’, will be held at The Bend Motorsport Park, Tailem Bend in South Australia. 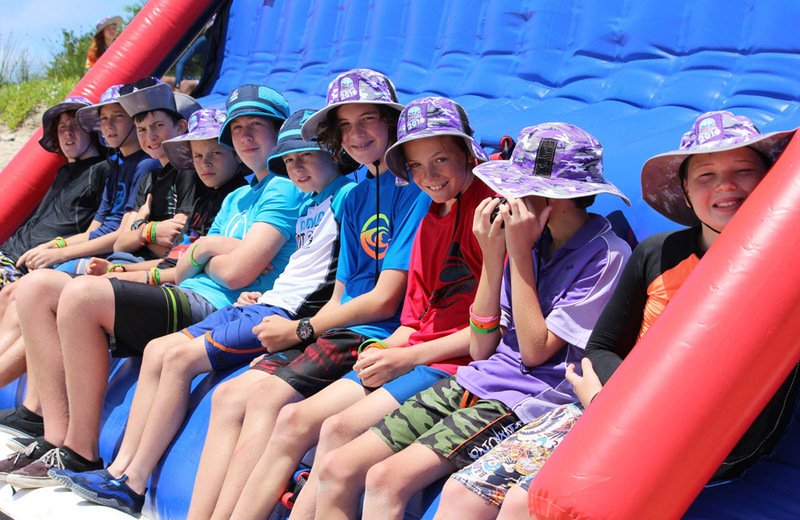 A Jamboree is often described as an “experience of a lifetime”. 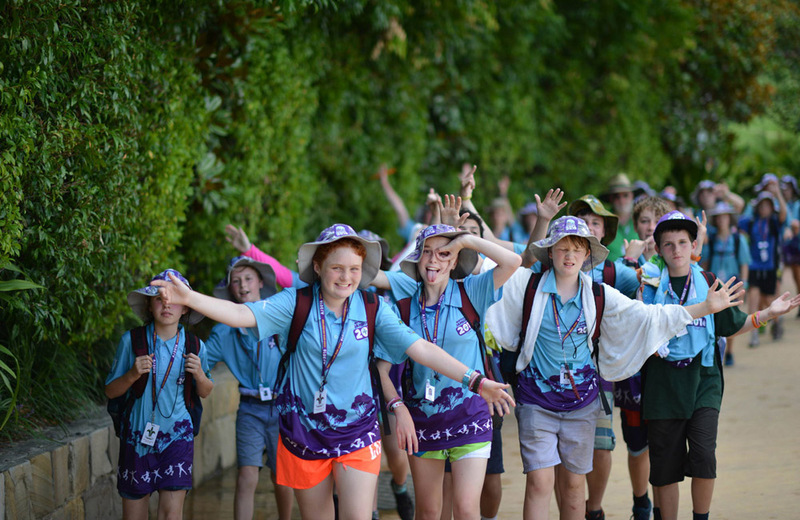 How else can you describe the ten days packed solid with adventure, excitement and fun? How else can you describe a city of 10,000 where everyone is a friend? How else can you describe a Scout camp that is so big it has to have its own hospital, post office, newspaper, radio station, bus station and mail? The focus of the event! 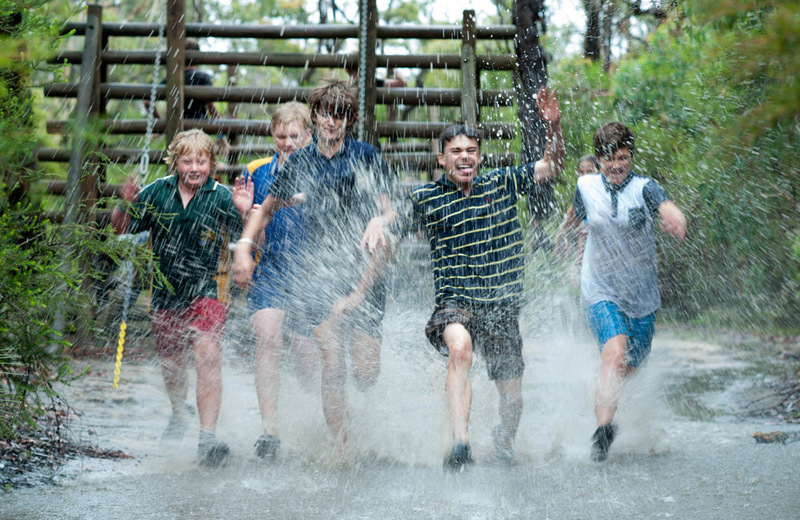 Scouts will experience the biggest Scout event in Australia!  Venturers that are willing to provide some service, and will have a great time too! Rovers that are willing to provide some service, and will have a fantastic time too! Leaders can either attend with their troops, or assist with other roles at Jamboree. The best fun you’ll ever have! 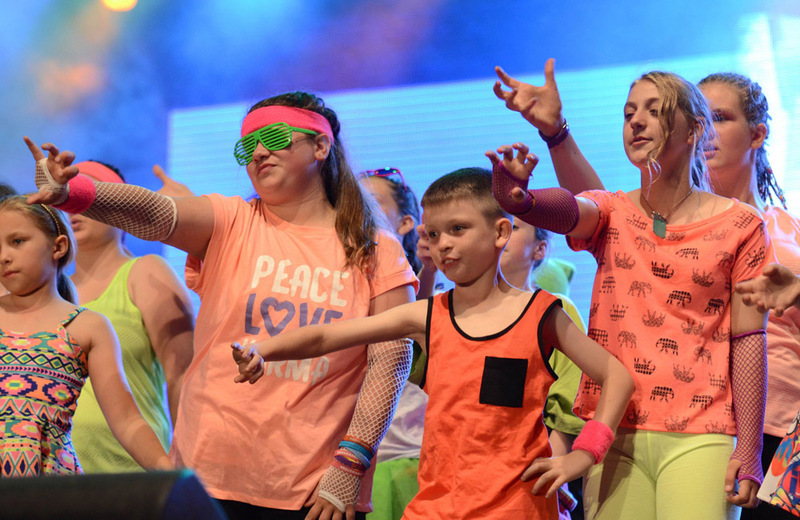 Some of the Activities at AJ2019… and so much more! Do you want to fly a plane? AJ2019 is offering a 20 minute flights in a 2 seater motorised glider. The pilot will handle the take off and landing, but you’ll have the opportunity during the flight to fly it yourself! 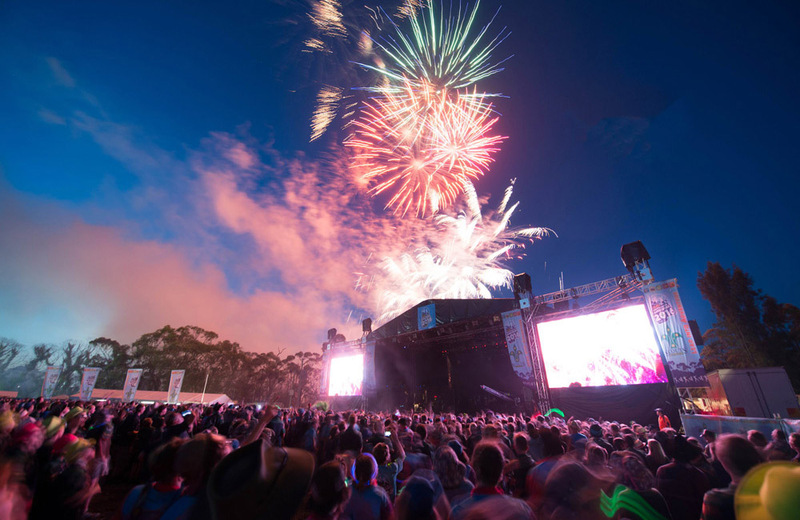 With the airfield onsite, you’ll see the Jamboree site and surrounding areas. Ever wanted to do laps of a real racetrack in a real Racecar? Join us at The Bend during the Jamboree to get on track as a passenger with our team of highly experienced drivers. All the drivers are CAMS licenced and many have championship trophies to prove how quick they are. 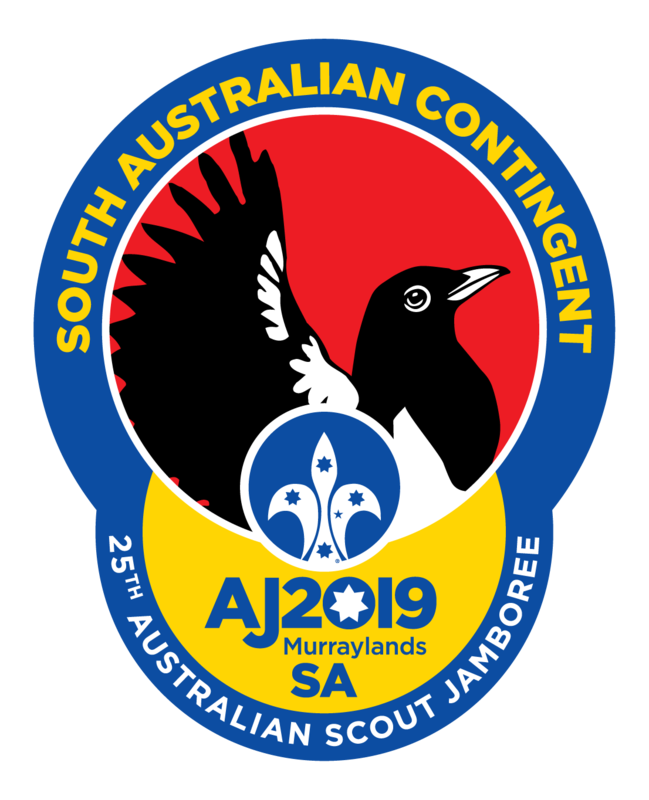 Contact the AJ2019 SA Contingent Team through the contacts on this page.